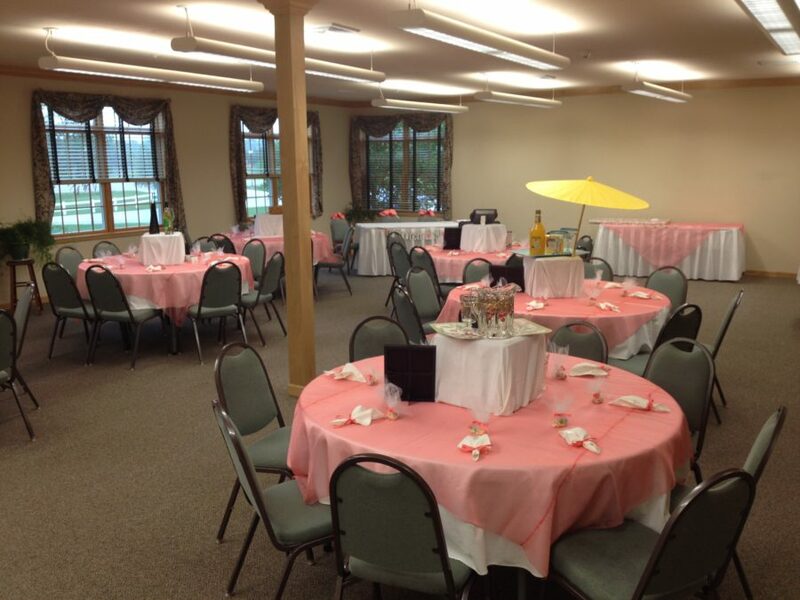 When planning a family reunion, business meeting, wedding, party or any type of get together, the Birchwood Lodge can accommodate your every need. 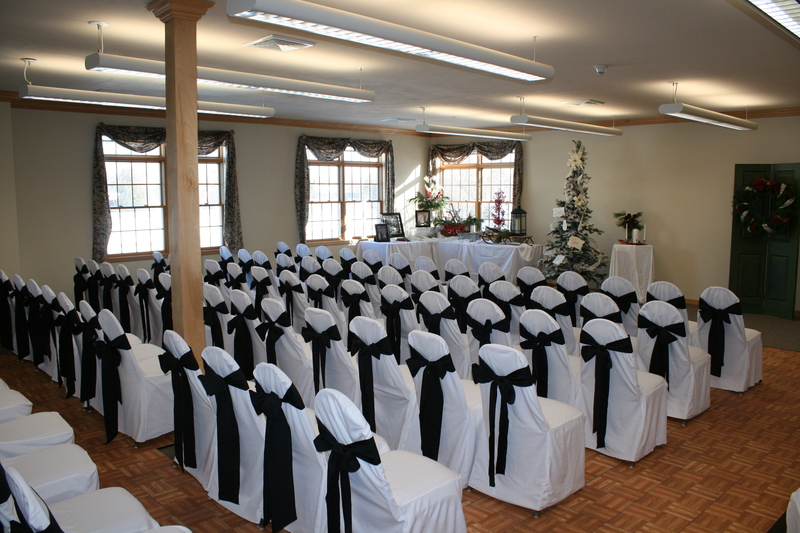 Whether it’s for a small group or as many as 125 people, you’ll have the space you need and the privacy you want for any event. The moment your group arrives they will experience the ambiance of the lodge and the friendliness and hospitality of our staff. 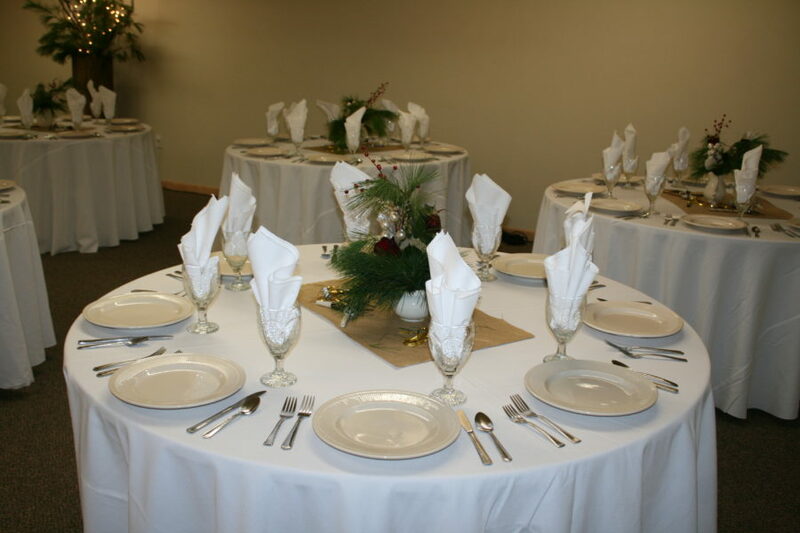 Advanced reservations are required for either of our two conference rooms. We offer two options when reserving a room, either a half day (six hours or less) or a full day (six or more hours); during normal opening and closing hours of the front desk. Since we do not have restaurant facilities at our resort, we have the convenience of local caterers to provide the delicious entrees.